SPRING mini sessions - It's time to pick out those spring outfits! I'm SO excited for our Spring 2014 mini sessions! Contact us soon because these sessions will be booking out quickly! A few Tidbits to know about the sessions. Theses are predetermine sessions locations; we do have a list and you can pick the best location. These mini sessions are being held each weekend in April and May. 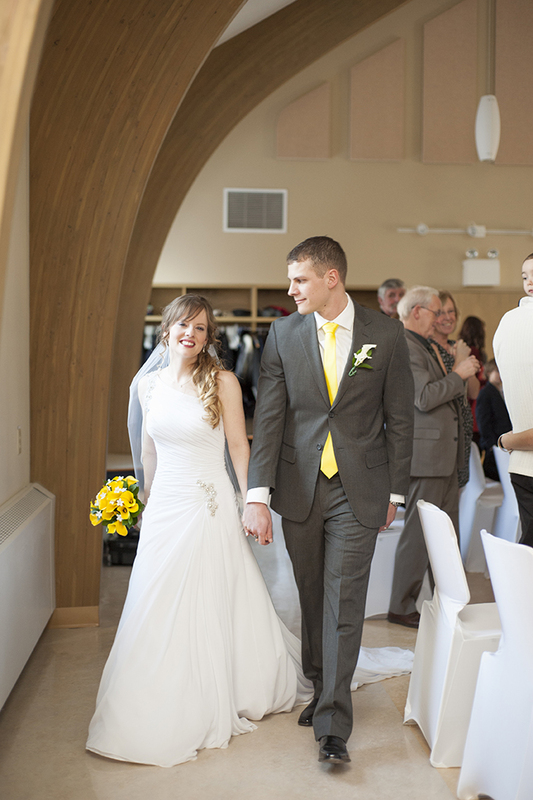 On February 8th I was pleased to photograph the wedding of these two at Stadacona base in Halifax. The sun was out and there was a light dust of snow in the air that afternoon when I got to Delta Barrington. I knew today was going to be a magical day for these two. It most certainly was. Thank you so much for the amazing day!